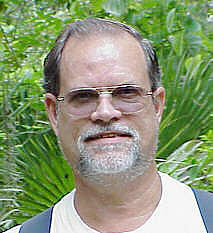 Serving the Hobby Ceramic Industry for over 35 years! Making high quality commercial grade molds. "Wood 'N Ceramics". I poured large molds and helped Dad deliver greenware in the "Jolly Greenware Giant". molds under the business name "Master Sargent Molds" in 1985.
have been producing custom-made molds on commission to a variety of businesses. © 2014. 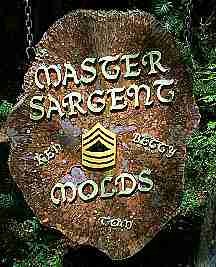 Master Sargent Molds. All Rights Reserved.